South Keys Shopping Centre is an unenclosed shopping mall in Ottawa South in the South Keys neighbourhood. 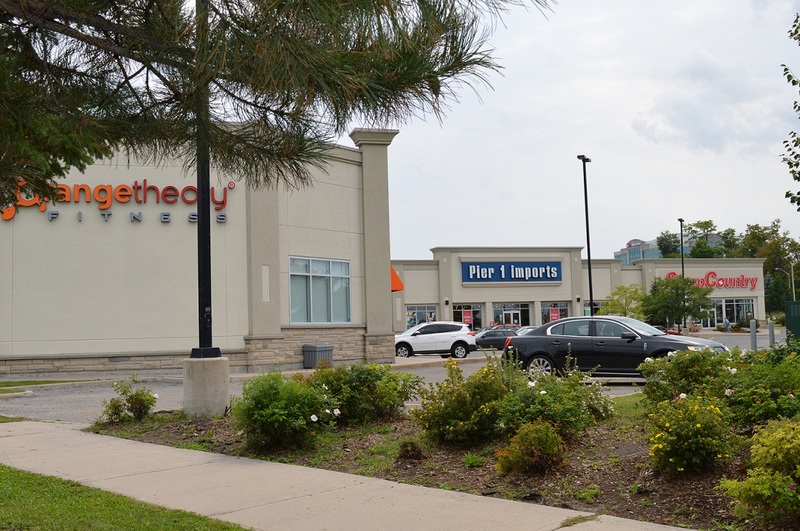 It is owned locally and is officially referred to as the South Keys Centrum Shopping Centre in the South Keys Power Centre. 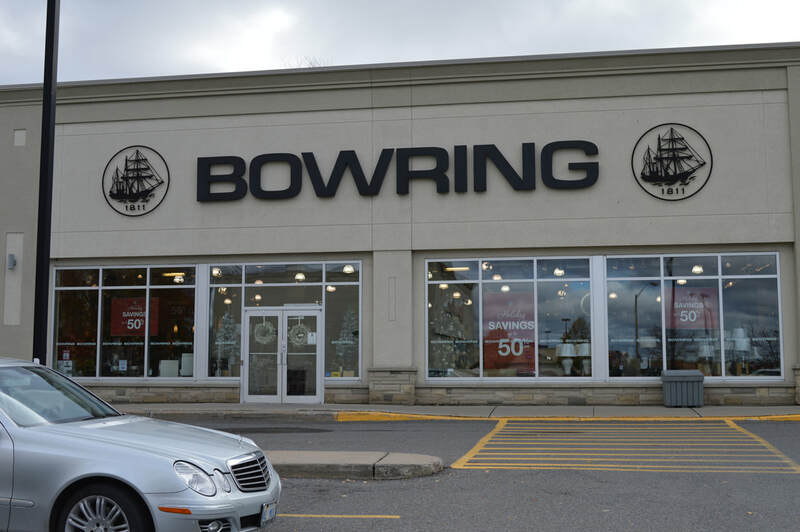 It has been a shopping destination since 2004. 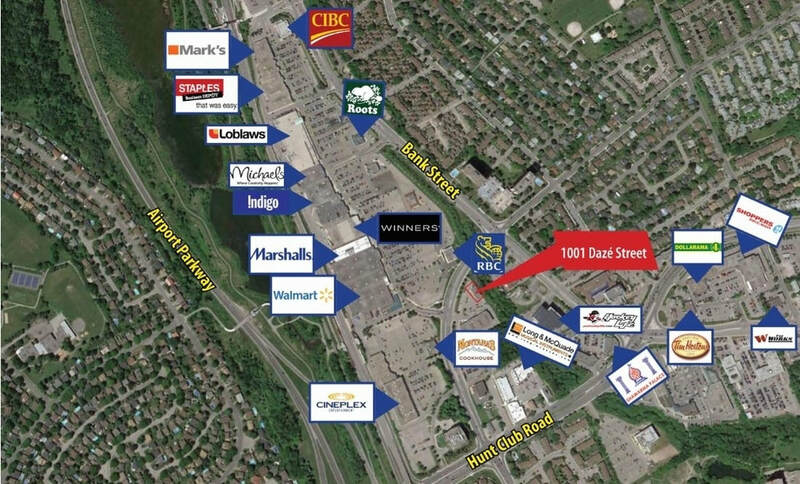 The South Keys Centrum Shopping Centre is a 26,000 square foot retail centre located at the intersection of Hunt Club Road and Bank Street. 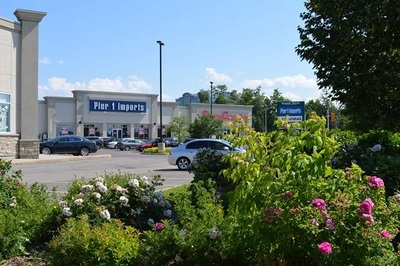 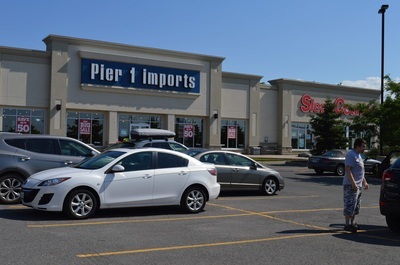 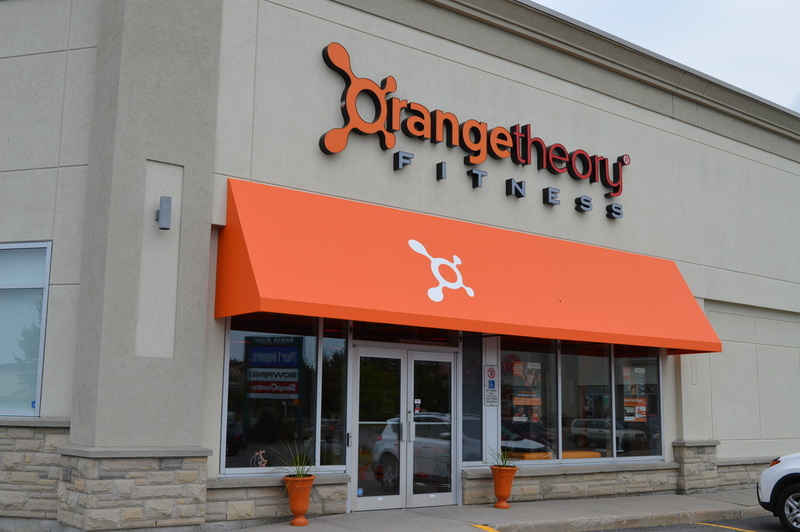 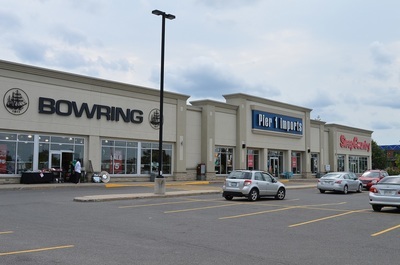 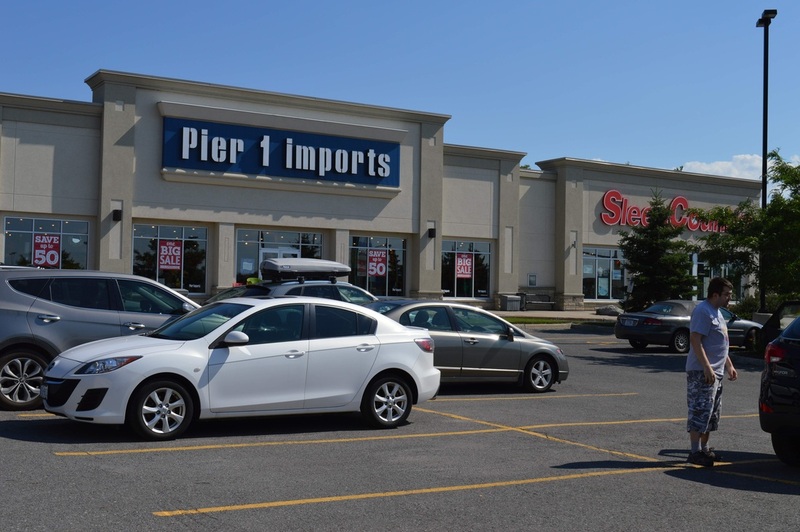 It is centrally located in the heart of the South Keys Power Centre which is a 550,000 square foot retail node and is surrounded by national retailers such as Walmart, Loblaws, Winners, Chapters, Cineplex and many more. 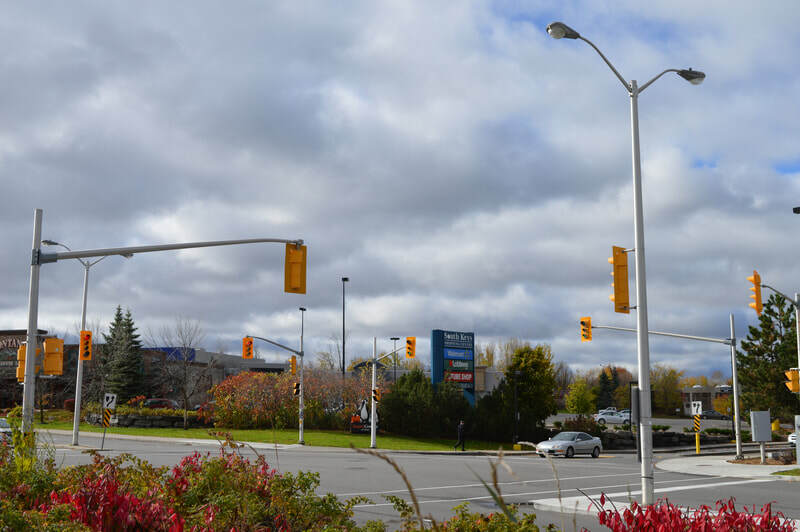 It has excellent accessibility and visibility with a signalized intersection, signage and free parking. 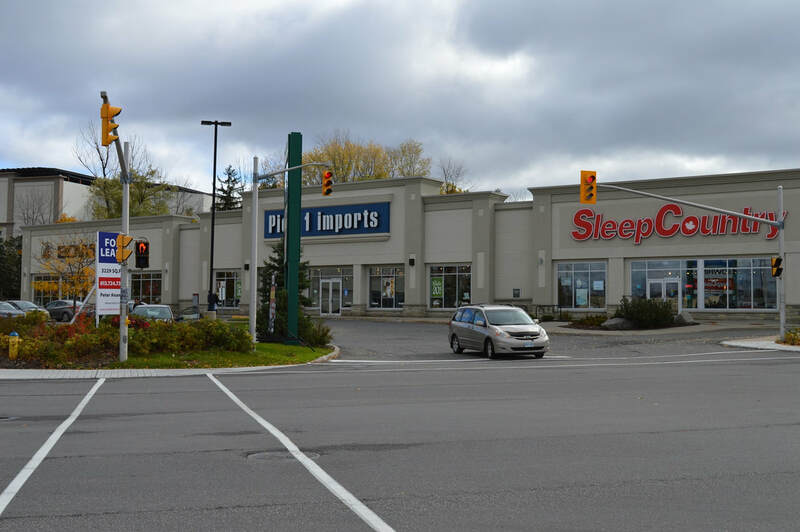 Recently the City of Ottawa has re-zoned South Keys to allow for high density housing which will greatly increase shopping in the area. 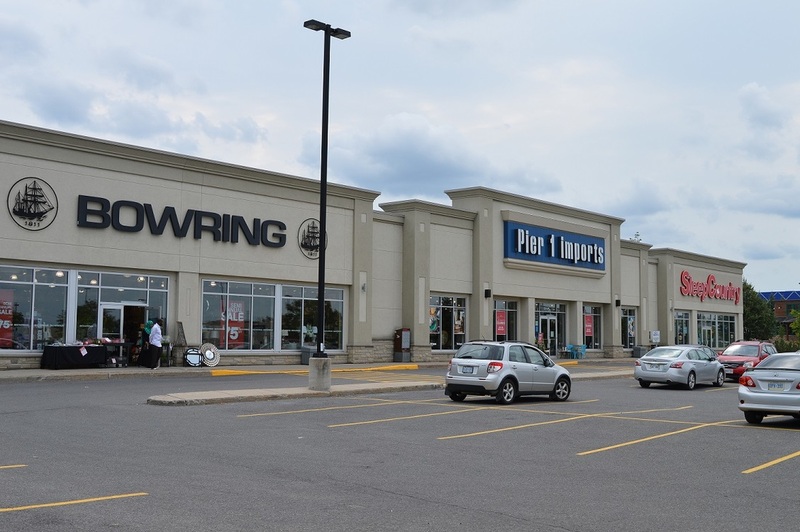 Located in the power centre are two transitway bus stations, a park-and-ride and a light rail transitway station will be opening soon, which will bring new shoppers every 12 minutes to the shopping centre.